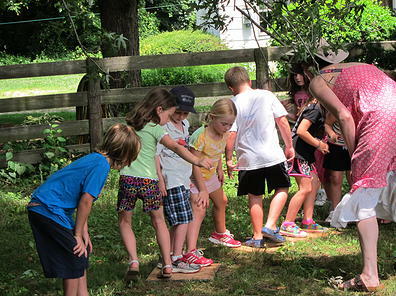 During the Summer, Friendship Montessori School is home to two fun and educational camp. Come take an ARTventure with us this summer! Does your child like art? 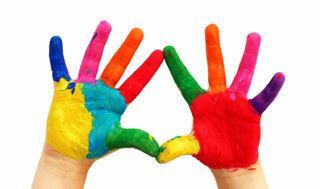 Does your child enjoy painting? Does your child love nature? Does your child appreciate beautiful things? Does your child like working with clay? Would your child like to learn about famous artists? Does your child like to cook? Does your child want learn about other cultures? If you answered yes to any of these questions then ARTventure is the camp for them. Does your child like having fun? Playing games? Making new friends? Learning super amazing science knowledge? Making fabulous art projects that belong in a museum?…You’ll find this and so much more at SUPER CAMP!